Game PlotThe main character, Dima, arrives at the house of his deceased grandmother, which has come to himself by inheritance from her. 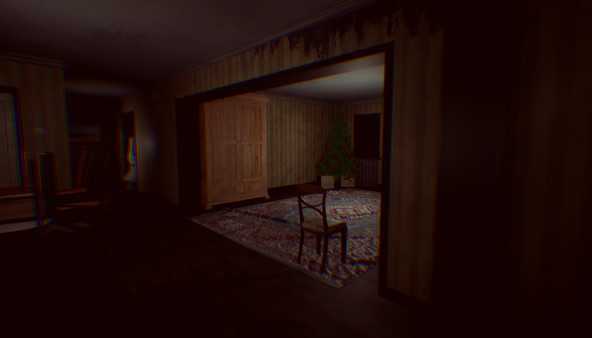 Soon the grandson of the deceased starts to notice that something wrong is going on there. 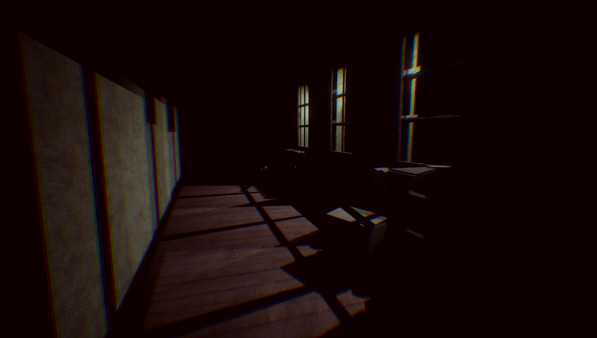 Trying to escape from the unknown fetters, the protagonist falls victim to something inexplicable. 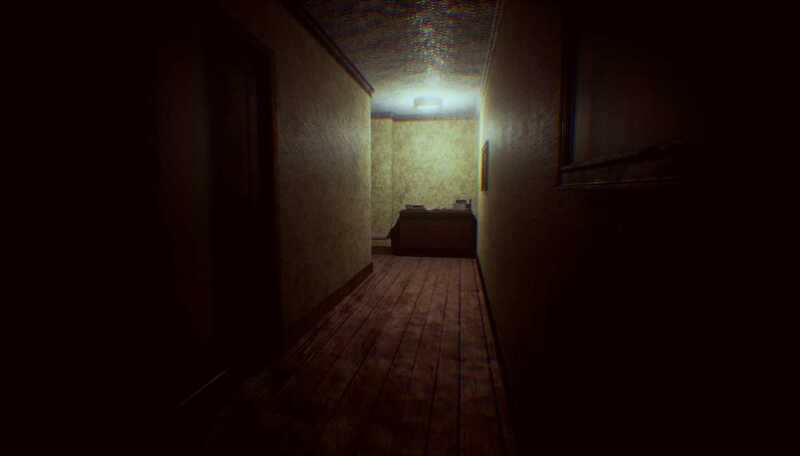 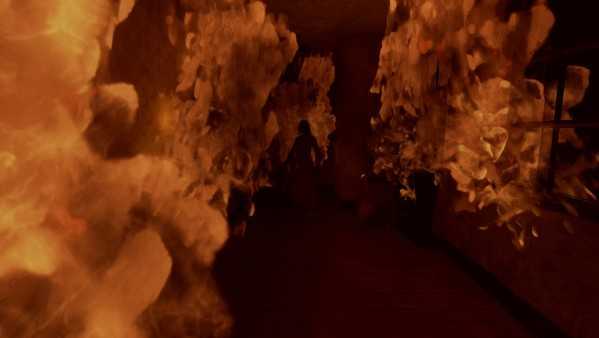 Each step of the grandson leads him close to the truth… The house will show him its real nature…Game featuresImmerse yourself in a sinister atmosphere that will give you goosebumps.Game locations different from each other both visually and by method of completing them.The game has several endings, each of them different in its own way.The game is made on Unreal Engine 4 with the corresponding graphics – playing this game will be pleasant to the eyes.The game will be provided with additional content after its release; each week there will be new additional content including: new locations, additions to the game's plot, innovations in the gameplay.